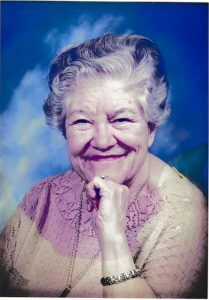 Delta, Colorado, resident Alice E. Curtis passed away on Monday, January 29, 2018, surrounded by her loving family at her residence. She was 80 years of age. As per Alice’s request, no formal services will be held. 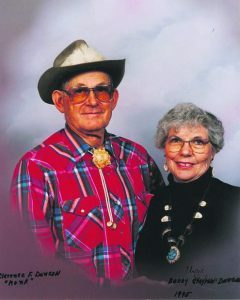 Alice Elizabeth Gilliland was born on July 4, 1937, to Hugh and Brenice (Petefish) Gilliland in Great Bend, Kansas. She spent her early childhood in Kansas then the family moved to Pueblo, Colorado, where Alice attended school. On November 28, 1953, Alice married the love of her life, Ronald Glen Curtis in Pueblo. To this union, two children were born. 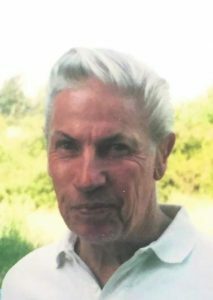 Alice was a seamstress by trade and a dispatcher for Eagle County, Colorado, at the El Jebel Sub-station for Fire, Ambulance and Police Department. She enjoyed sewing, reading and working jeopardy puzzles. Alice’s greatest enjoyment was being a grandma. Alice is survived by her children: daughter, Glenda (Rick) Cheney of Carbondale, Colorado, and Alan Curtis of Delta; her brother, Bob (Ida) Gilliland of Pueblo; two sisters: Leona Taylor of Kansas and Jessie Meyers of Moab, Utah; a granddaughter, Jennifer (Mike) Shanks of Rifle, Colorado; three grandsons: Marty (Alicia) Cheney of Carbondale; Shane (Renee) Curtis of Grand Junction and Jesse Curtis of Carbondale; six great-grandsons: Logan and Jaryn Shanks, Tristan and Lane Cheney, and Brayden Chip Curtis. 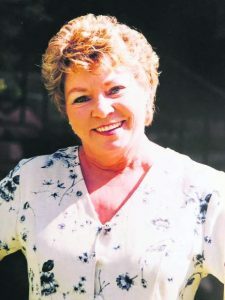 Alice was preceded in death by her parents, Hugh and Brenice Gilliland; three brothers: Chuck, Glenn and James Gilliland; one sister, Mary Bright; and a grandson, Cody Curtis. 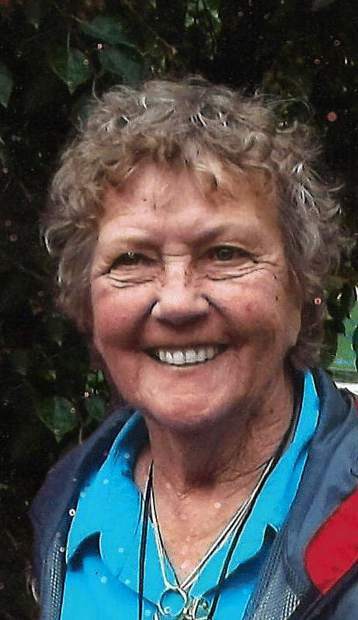 The family suggests memorial contributions to be made in Alice’s memory to HopeWest Hospice, P. O. Box 24, Delta, Colorado 81416.